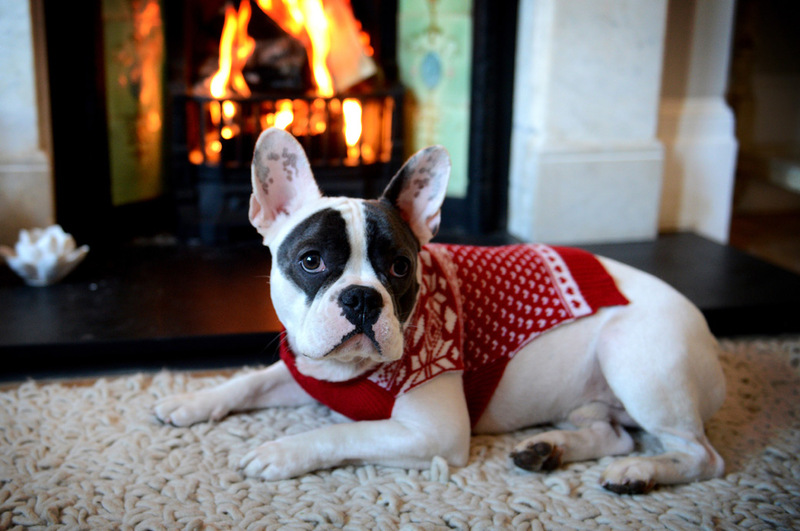 Home » Dog » How To Dress Your Pet for Christmas? What is better than a cute pet wearing an adorable outfit? Are you unsure about how you should dress your adorable little fur friend? 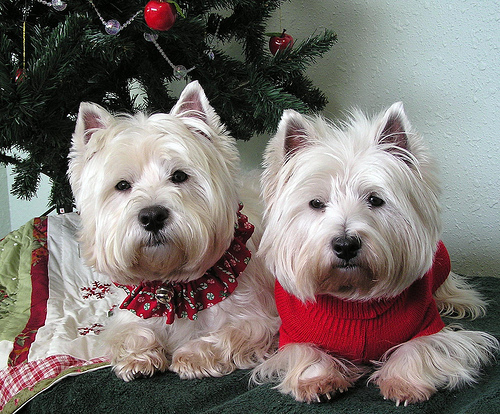 Here are some tips and suggestions on how to dress your pet for Christmas. By the time December rolls around, all things related to Christmas suddenly begin getting expensive and merchandisers start pushing up the prices of dog Christmas costumes. Plan ahead and do your shopping well in advance. If you’re someone who likes to plan a year in advance then you’ve got it made as many pet dog costumes and other pet supplies that relate to Christmas go on sale right after Christmas. So, you could get next year’s Christmas outfit at a really good price. However, the super cute pet costumes do sell out very quickly, so if you want your dog Christmas costume to outshine all of your friends and neighbors then it is best to start buying as soon as the season starts, or just before. If your pet is new to wearing a costume, you might want to start off small until they get used to the idea of wearing an outfit. However, some pets absolutely love dressing up and you can see their whole demeanor change when you put them in an outfit. With most cats and dogs, you’ll want to start with a decorative color. You can even begin with a collar that they already own and simply attach some small Christmas baubles, tinsel, or pin a bow to their favorite collar. For pets that don’t mind wearing collars, you can buy them a Christmas themed collar. 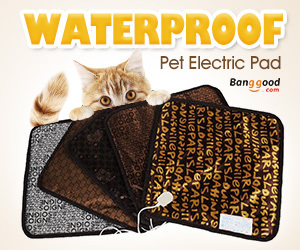 Many pet dog costume stores and dog supplies online sell Christmas themed collars. 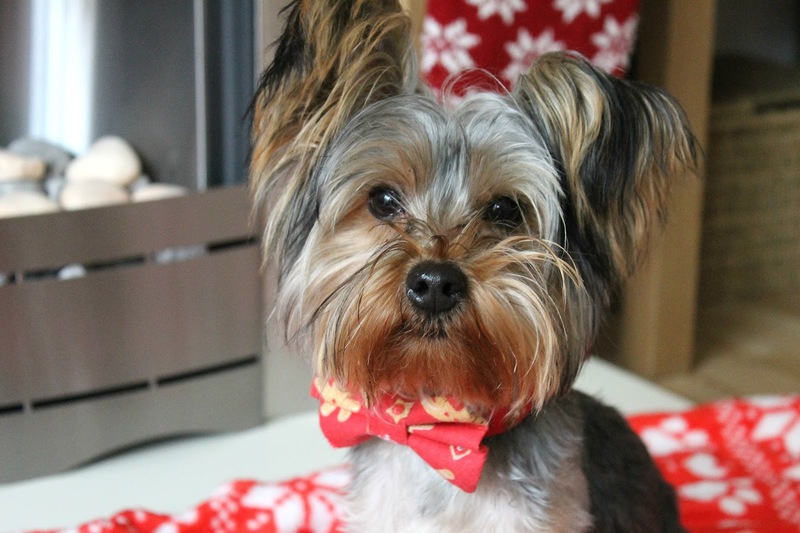 It is quite popular at the moment for pets to wear bows on their collars, and if your pet is very good, you can tie a Christmas bow around their neck in velvet or other material. Bows tend to be better for pet dog costumes rather than cats, who don’t seem to enjoy the extra material and weight around their necks. Boots or socks that come in a set of four are also a popular trend for dogs currently, you can find these and other pet supplies at many dog Christmas costume stores. I have yet to meet a cat who enjoys wearing these cute boots and socks. The trend at the moment for pet dog costumes, coats and sweaters is all things red, and that works brilliantly for Christmas. Some dogs actually appreciate the extra warmth in the colder months. So, coats and sweaters are great for walking your dogs around the neighborhood, especially if they are a breed that sports shorter hair. 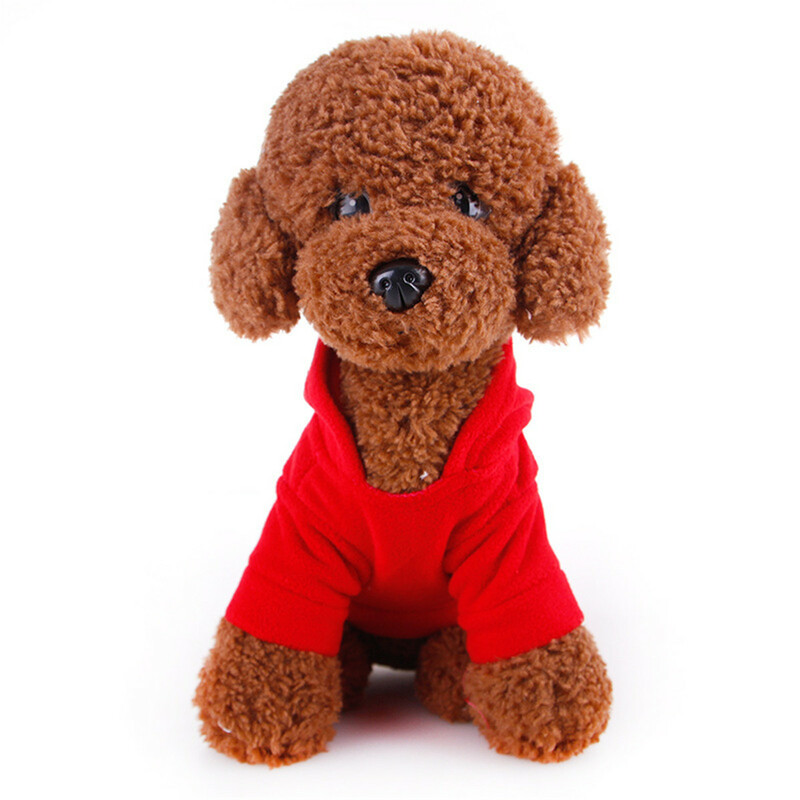 Red is also popular for other pet supplies such as bowls and leads. 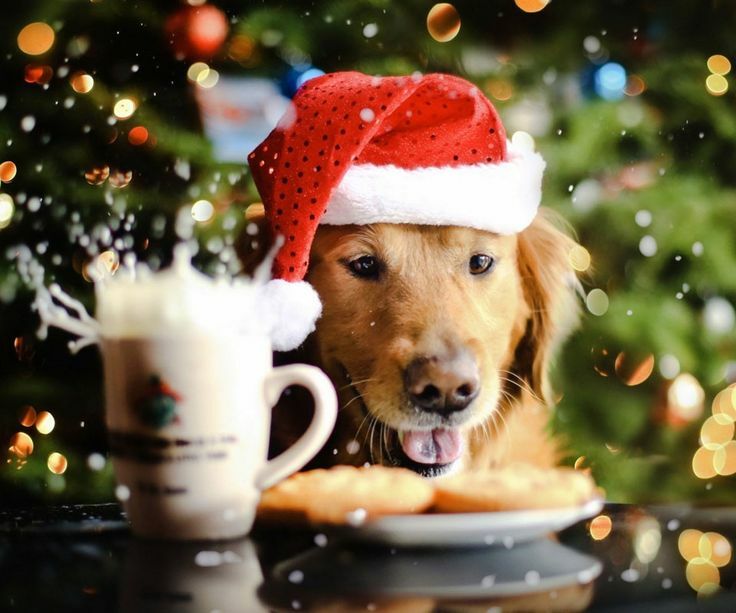 Wow, wonderful Christmas costumes images of our dear pet. I like all your lovely images.keep up the great posts.